It won't be long and I will have to renew my driver's license. Ohio has been scrambling to get new licenses to people to comply with the REAL ID Act that goes into effect October 1, 2020. If you do not have a state identification card that is compliant with the new rules, you will need a passport for domestic flights as well as international. Our state offers two different licenses. One is compliant and one is standard. 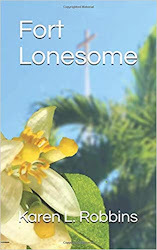 The compliant license does, as its name suggests, comply with the REAL ID Act and can be used at TSA security check points to fly domestically. The standard license would require you to also have a passport to make it through security. There are a few other acceptable identification cards that will work as well and you can find those listed here at the TSA website. I'm guessing there is a different charge for the compliant license. There is certainly a few more hoops to jump through when applying for it at Ohio's DMV and I would assume the same in other states. You need to prove legal name, date of birth, presence in the USA, social security number and proof of residency in the state. The first three can be done with a passport or a birth certificate. If you don't have your social security card you can use a W-2 or income tax statements. For residency proof you need your current drivers license if you have one and another document such as a utility bill, property tax bill, etc. 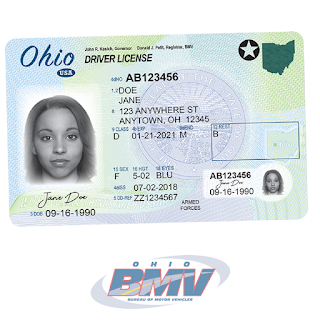 (for a complete list of approved documents go to the Ohio BMV website and click on the compliant license document list or visit the BMV site for your state). If you are using a document with your maiden name or a name other than what your license will have, you may have to prove your married name or if you were divorced and changed your name, you may be asked to produce some proof of that. Again, that information is listed at the BMV site. I'm sure there are good reasons for all these changes but sometimes it feels like traveling just gets a little more complicated with each change that is supposed to make us all safer. Here's hoping it all works.